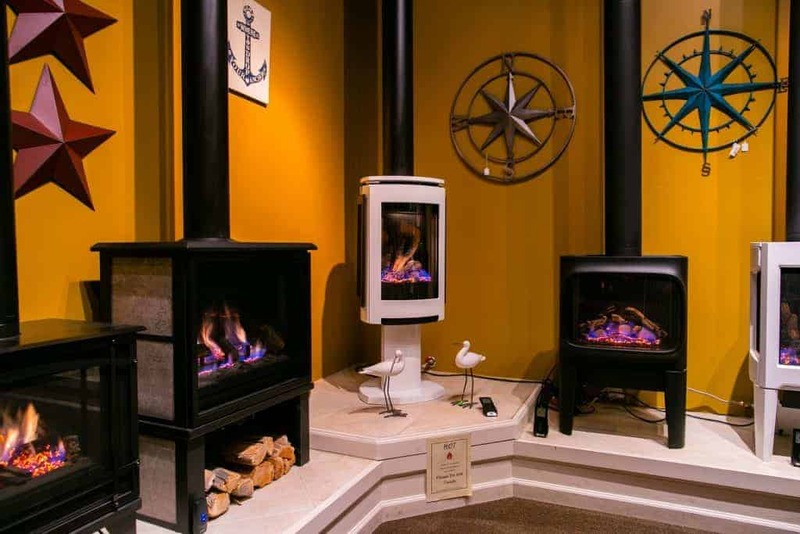 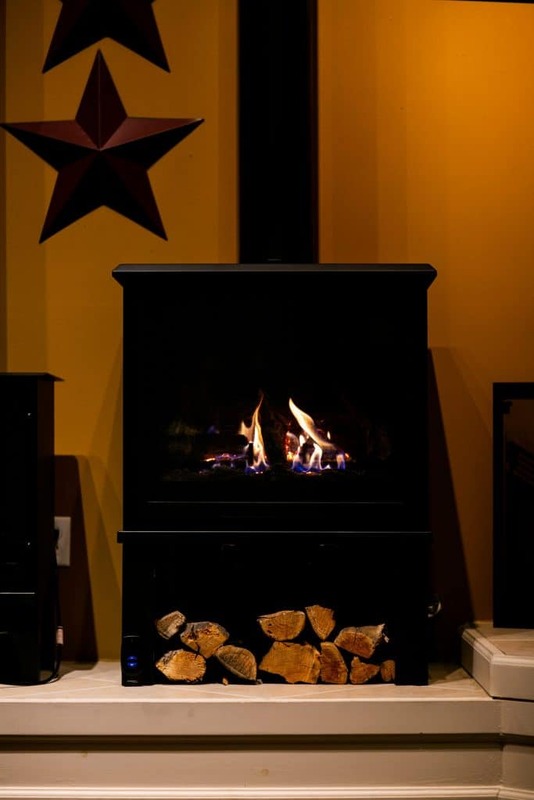 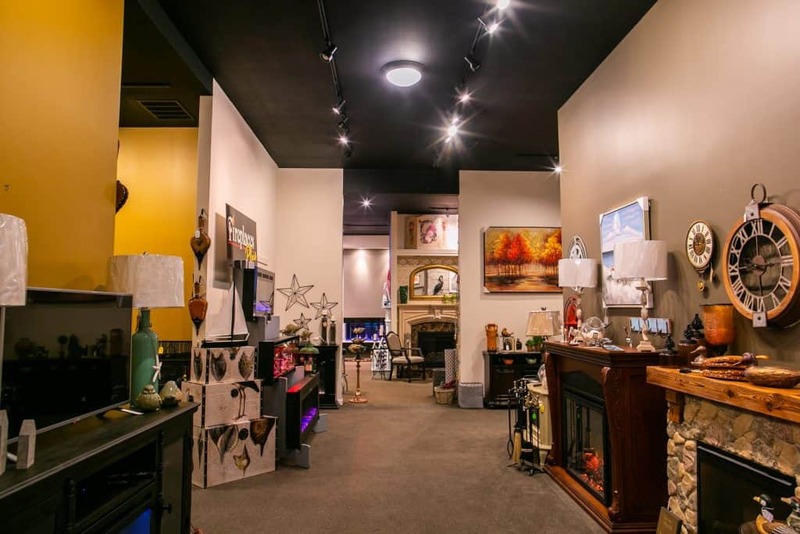 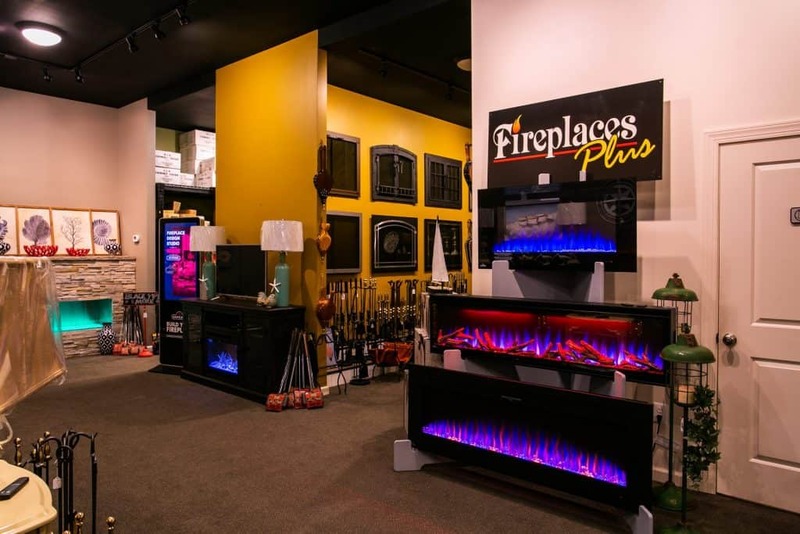 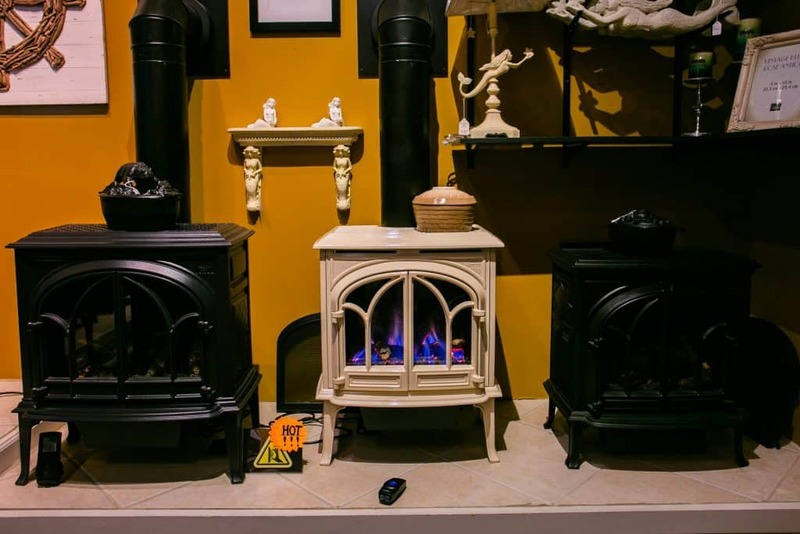 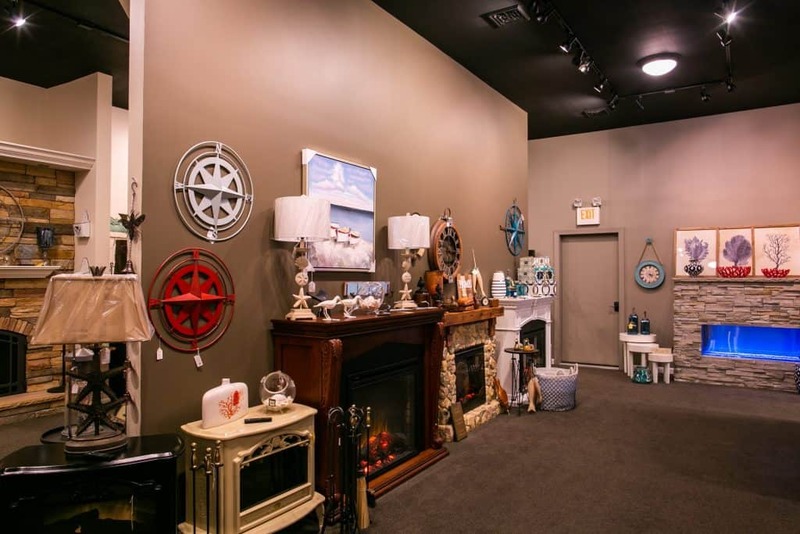 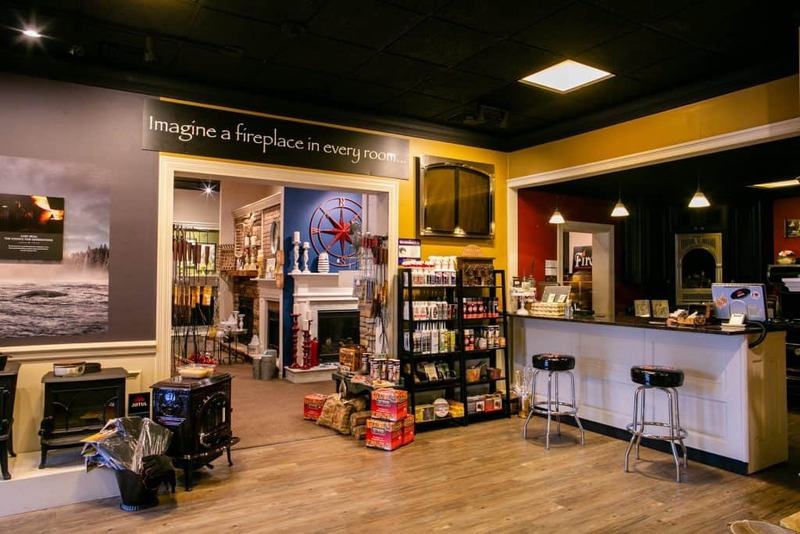 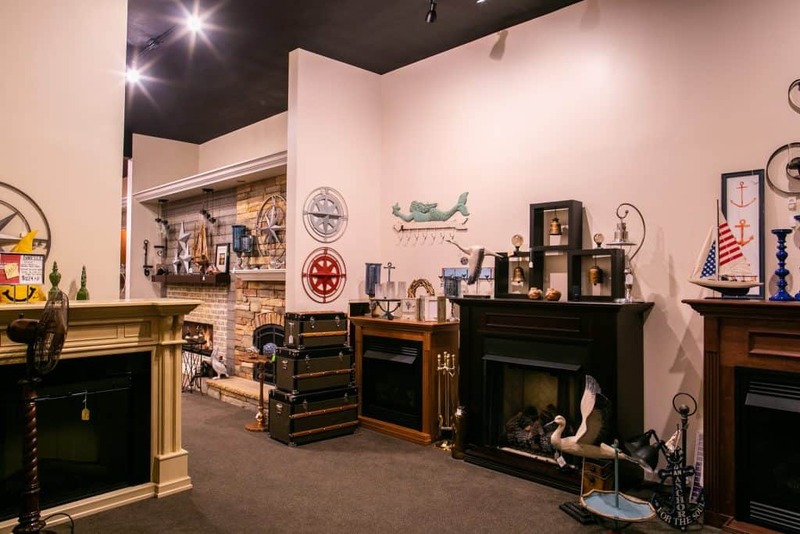 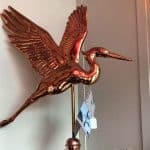 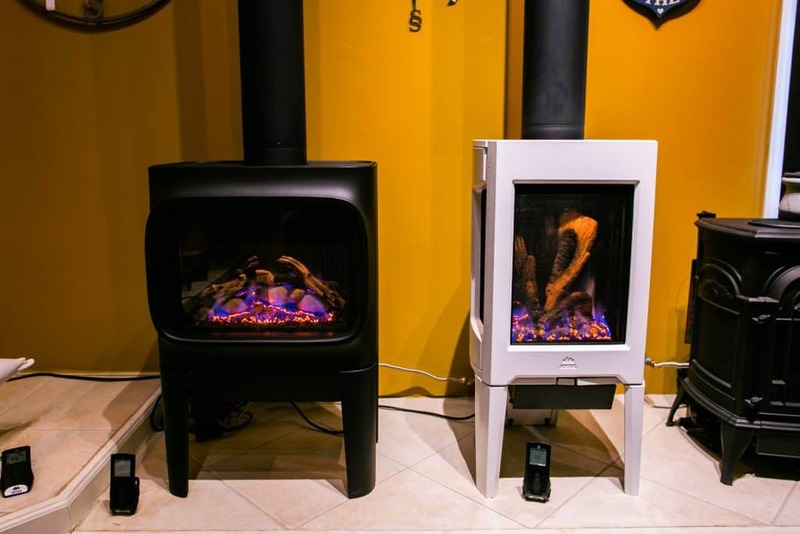 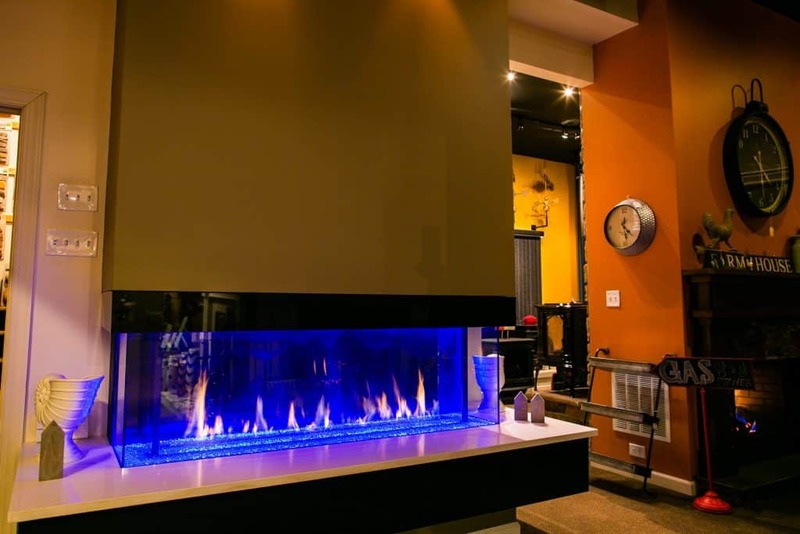 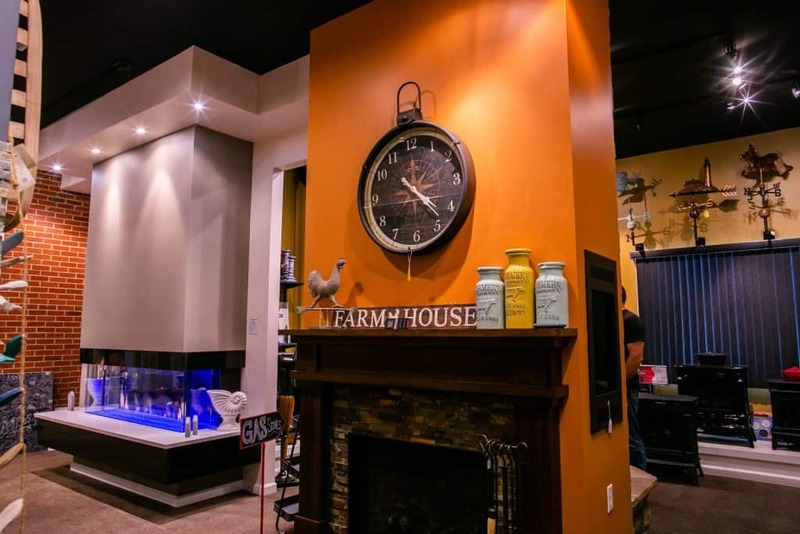 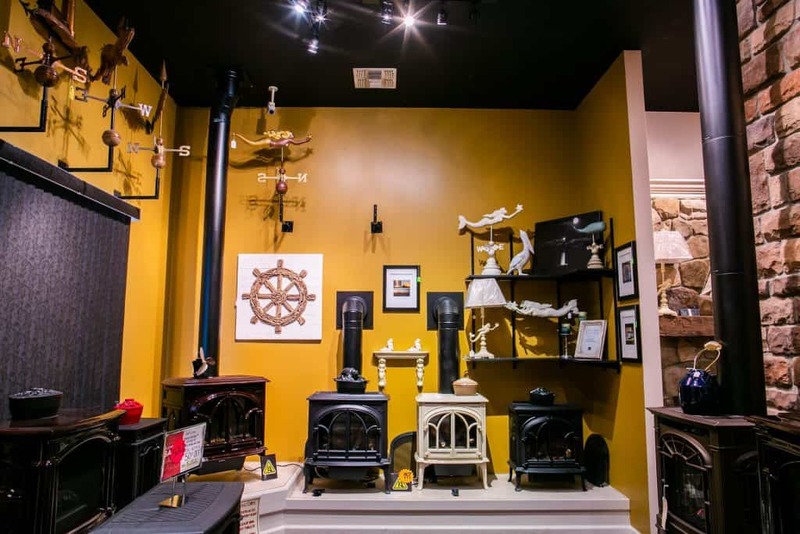 Showroom - Fireplaces Plus Inc.
We Have a Huge Selection of Fireplaces, Stoves, Stone and Much More! 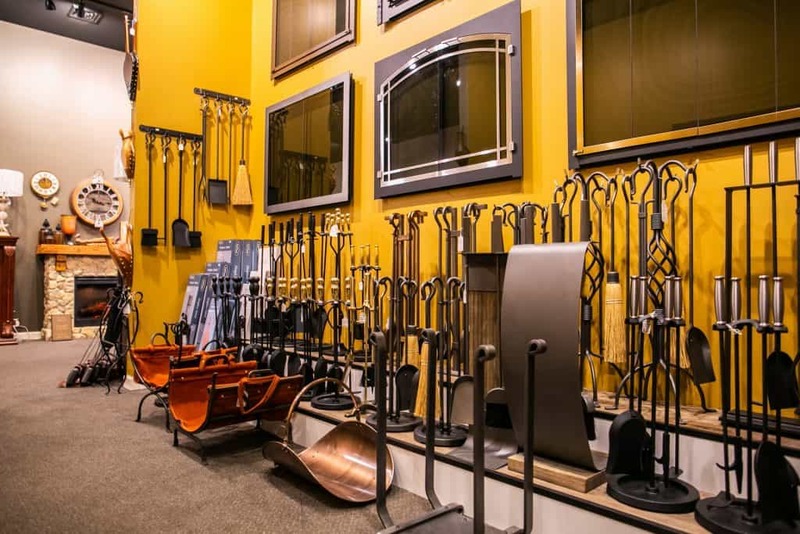 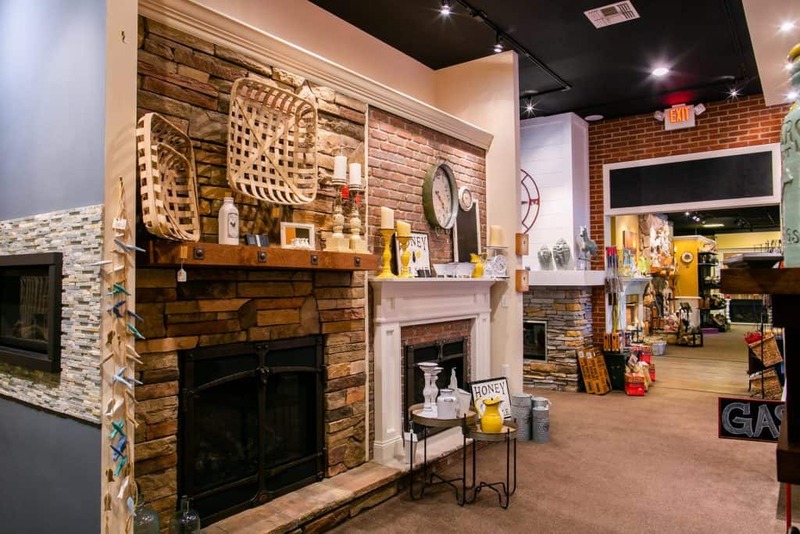 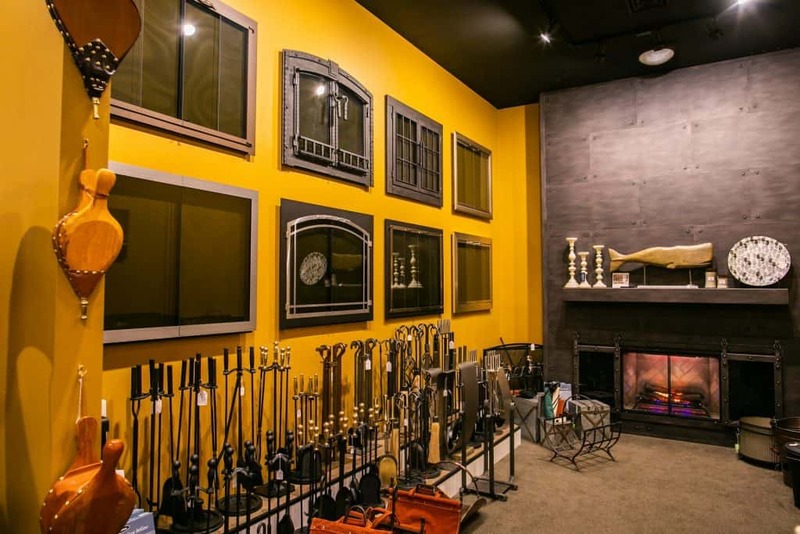 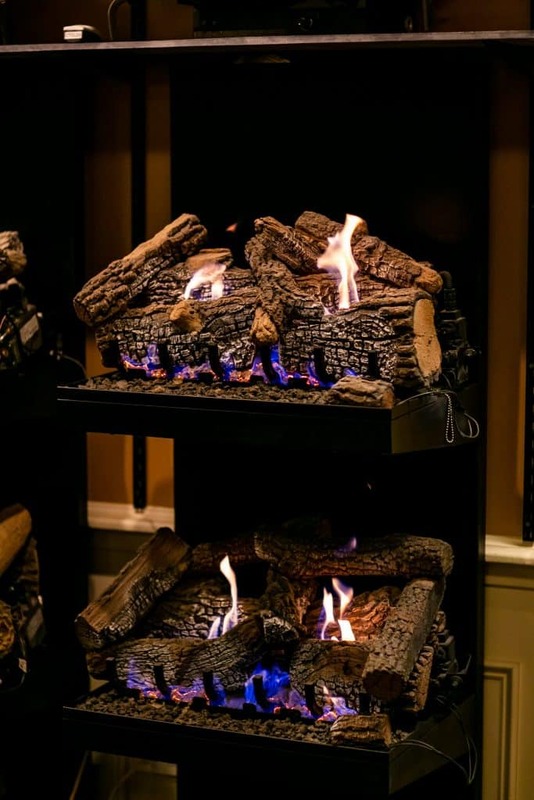 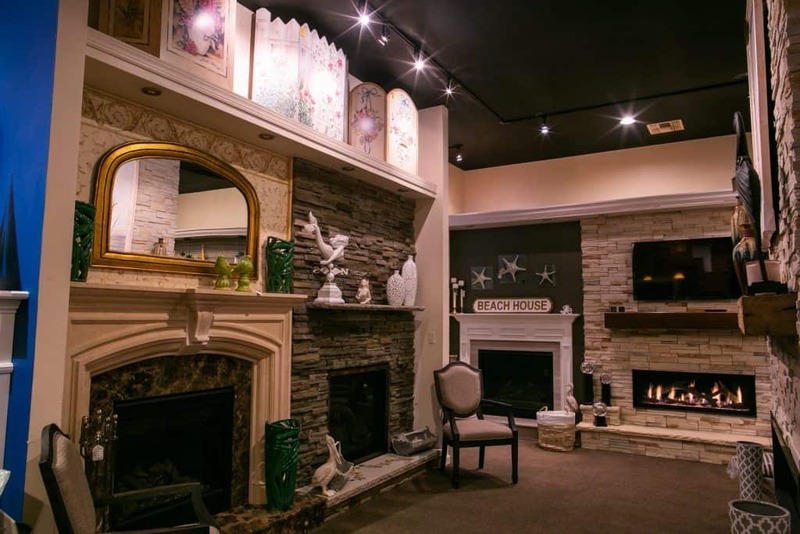 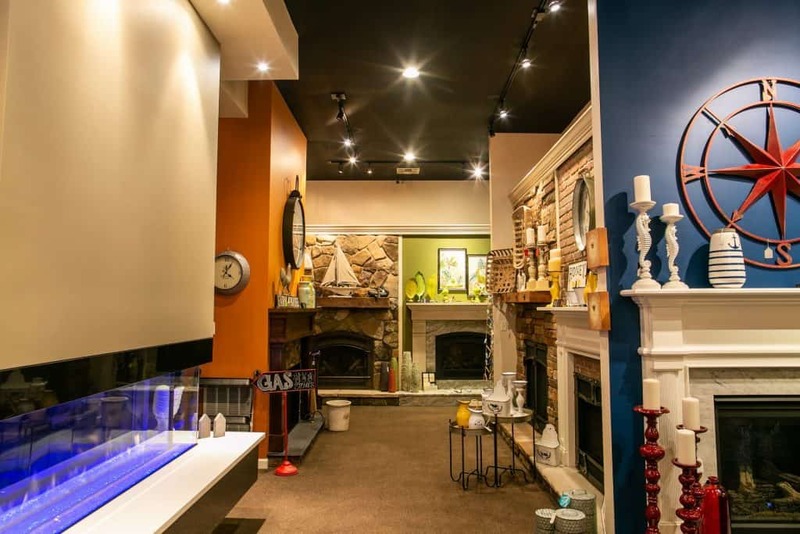 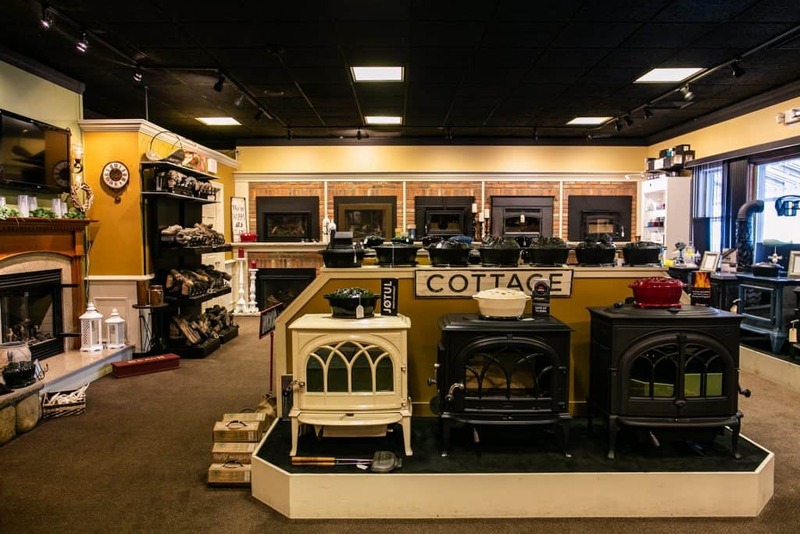 Located in Southern NJ, our 10,000 sq Showroom Boast the Largest Hearth Selection and Designs. 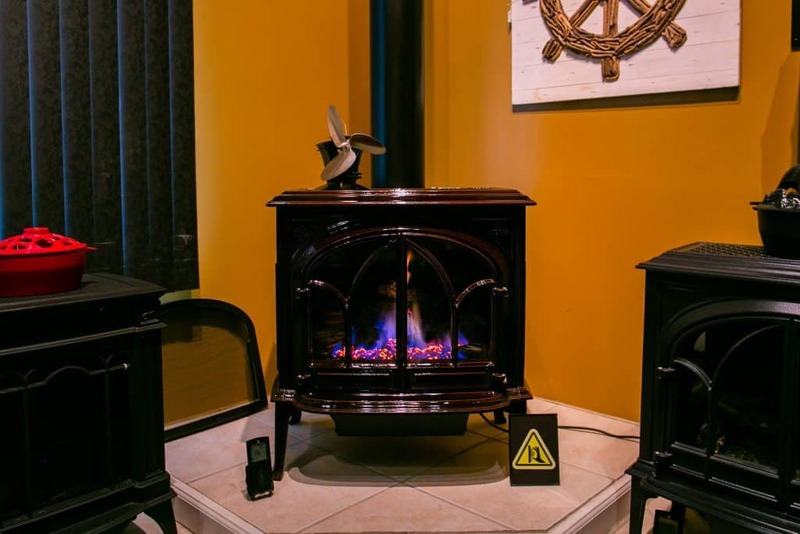 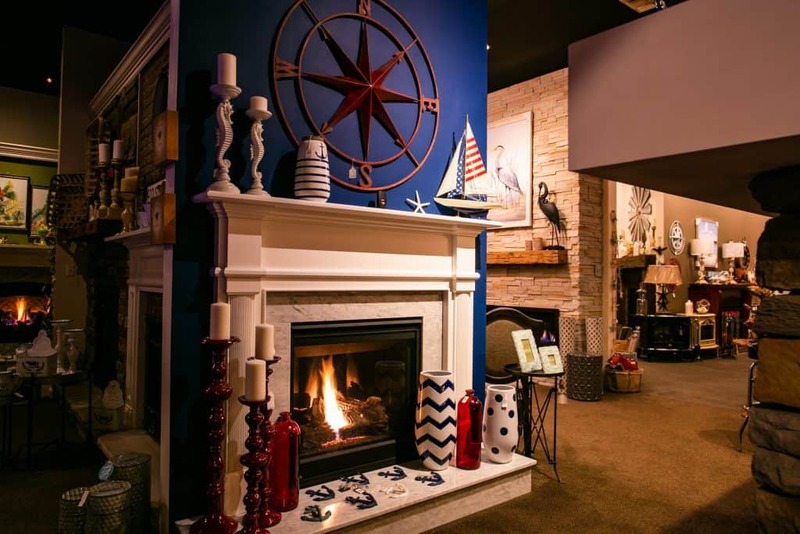 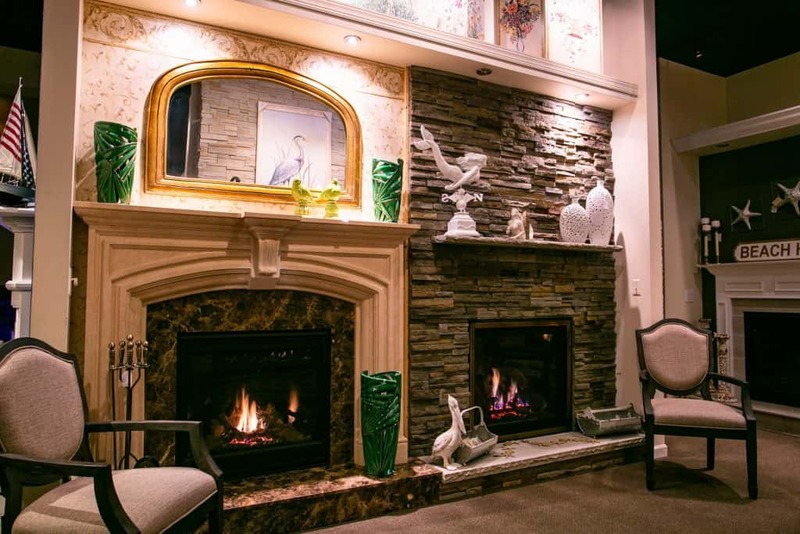 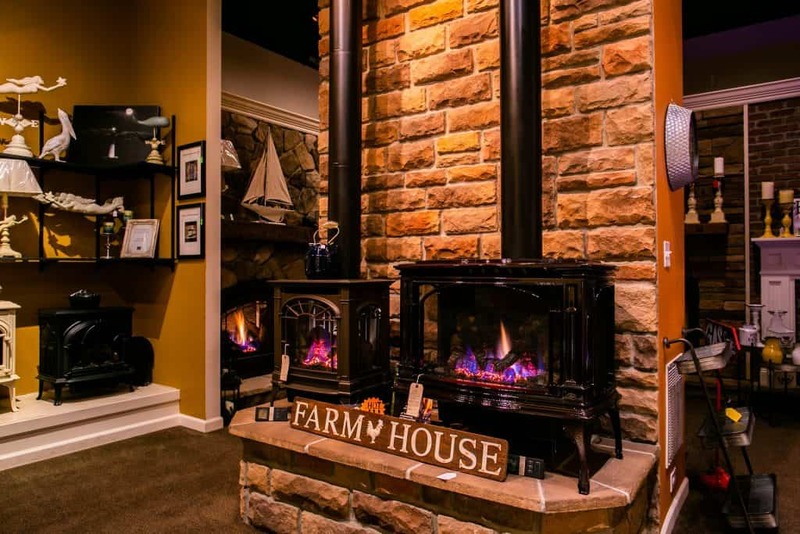 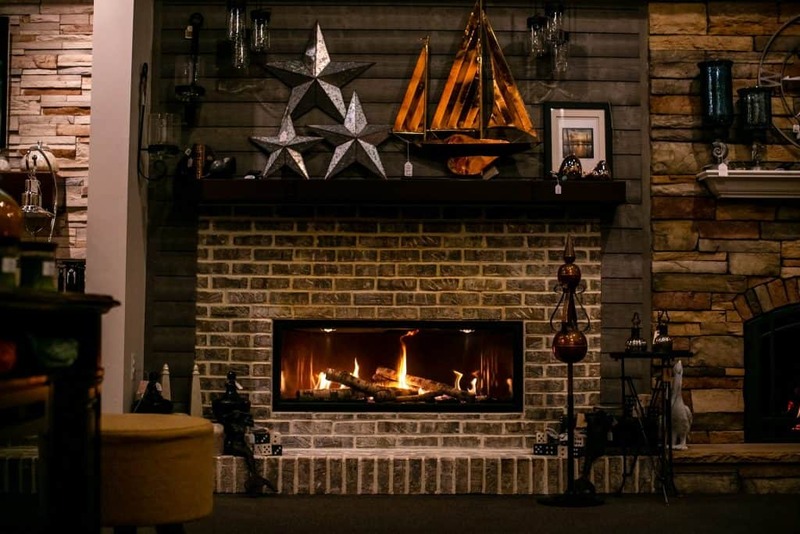 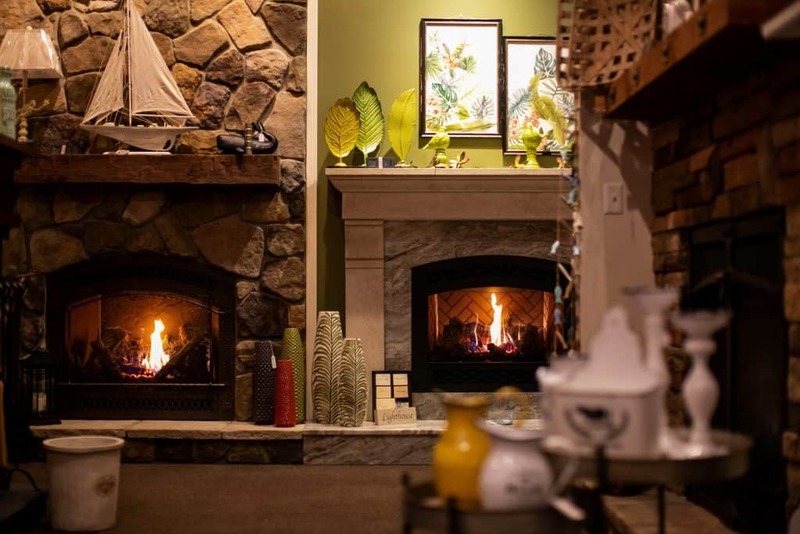 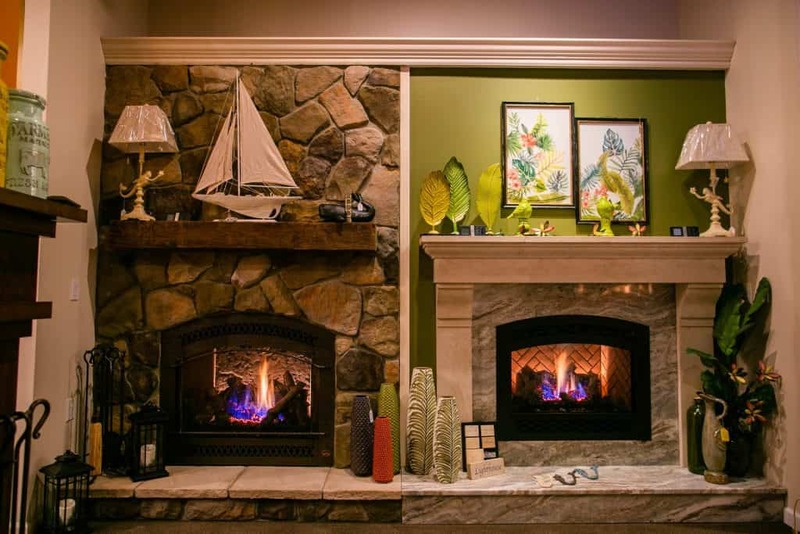 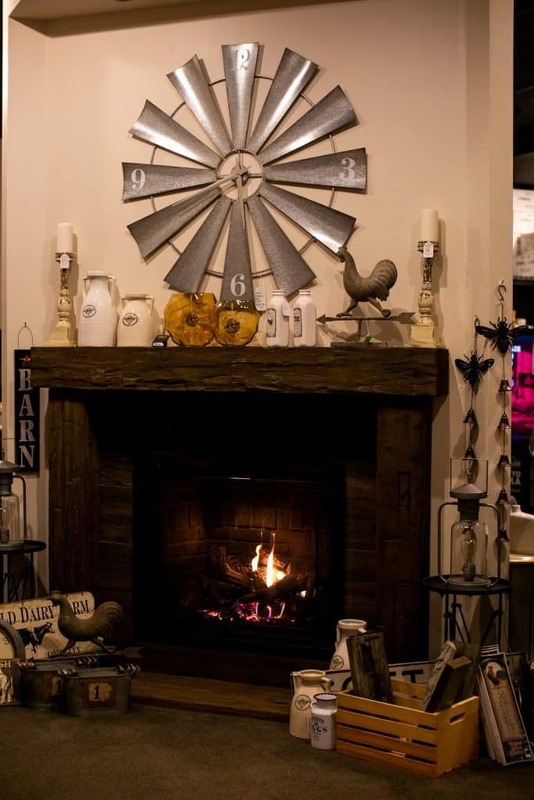 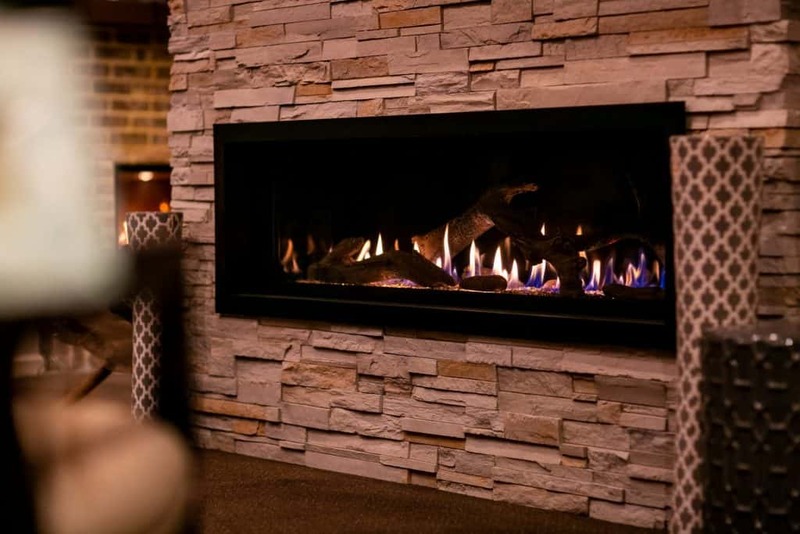 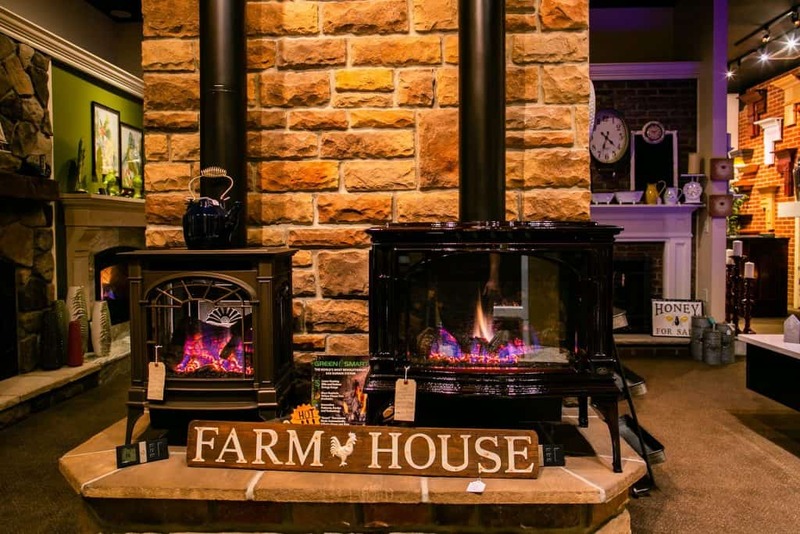 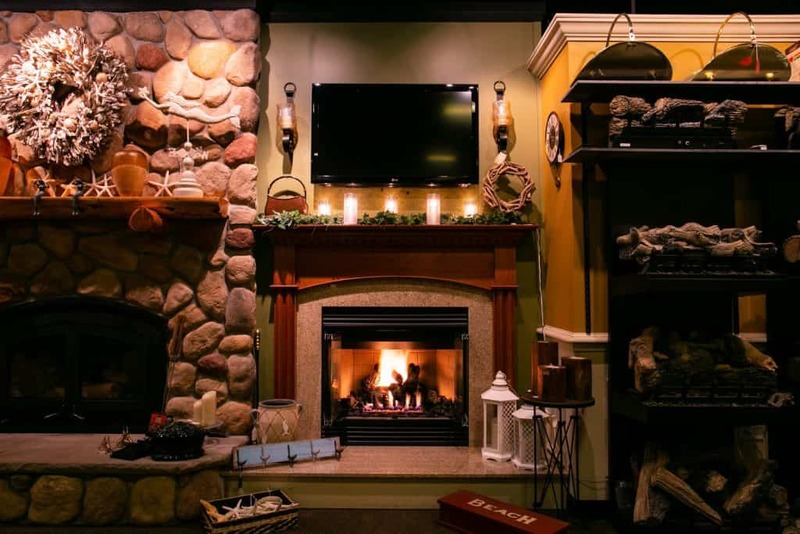 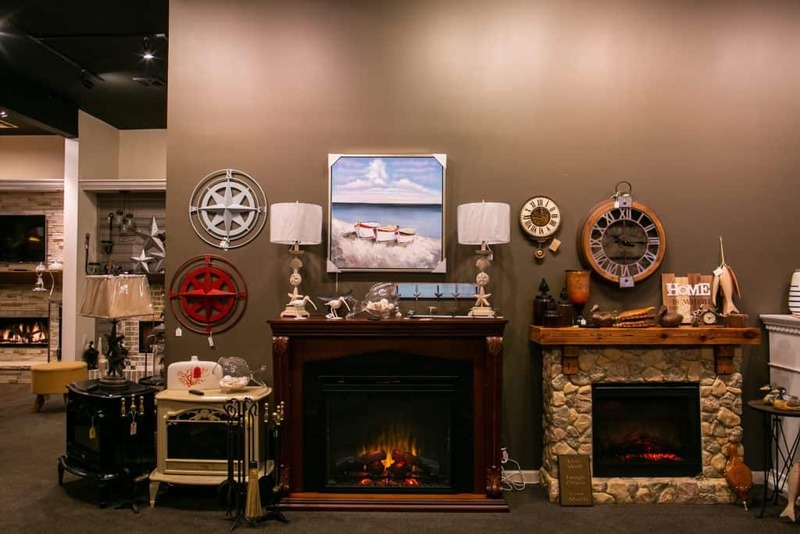 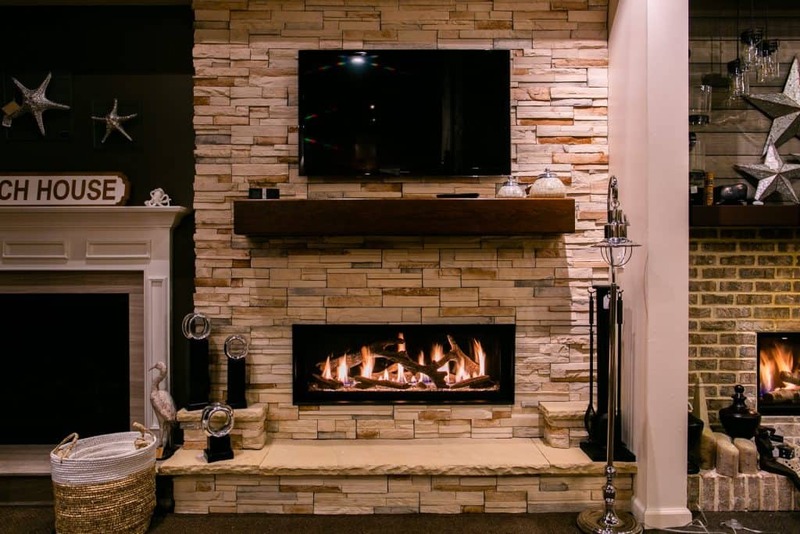 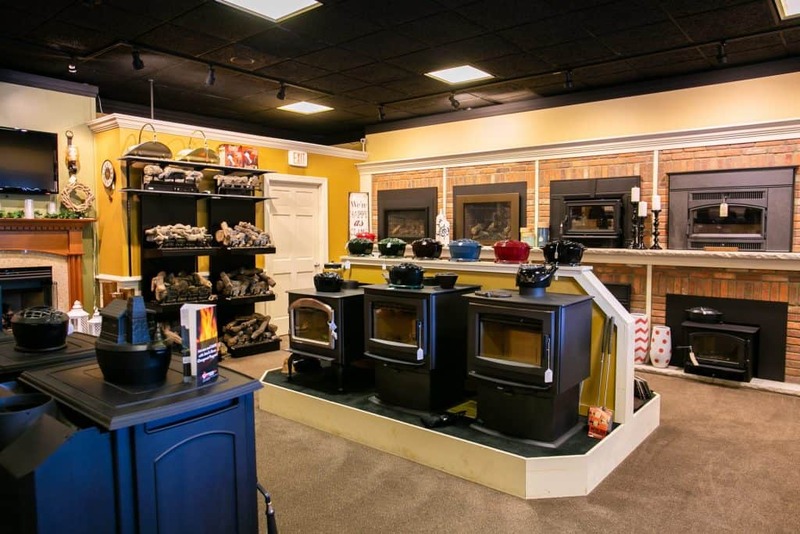 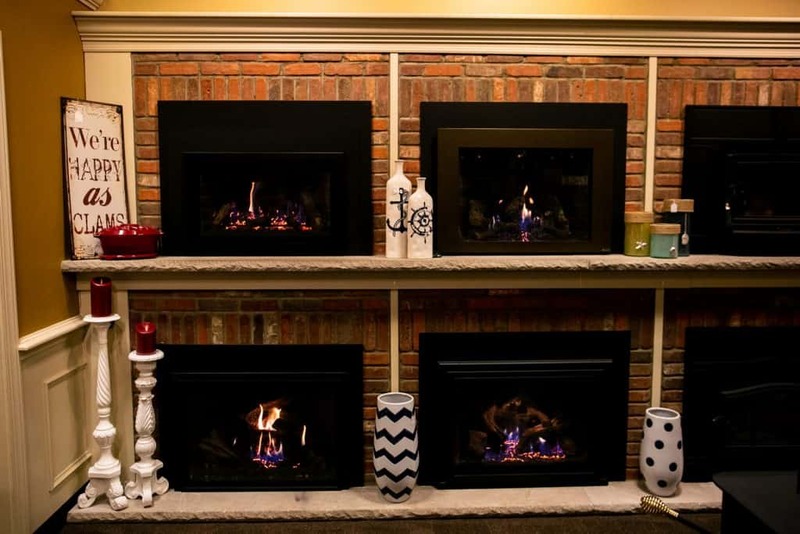 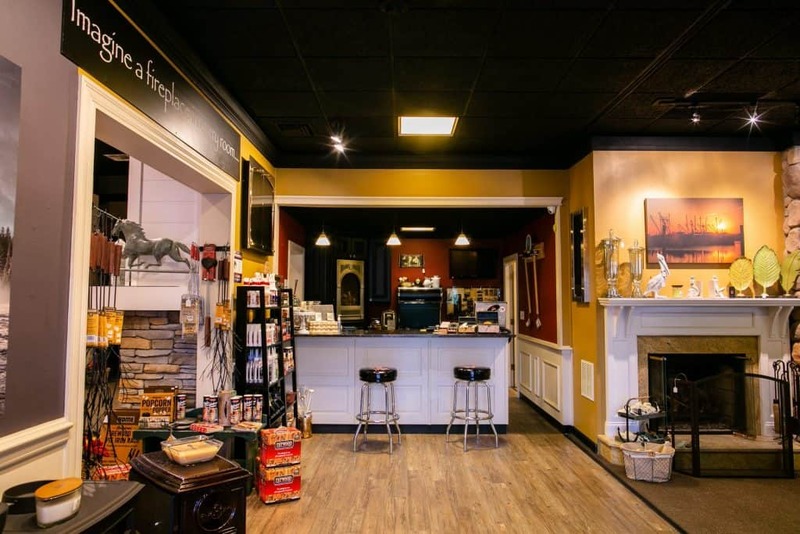 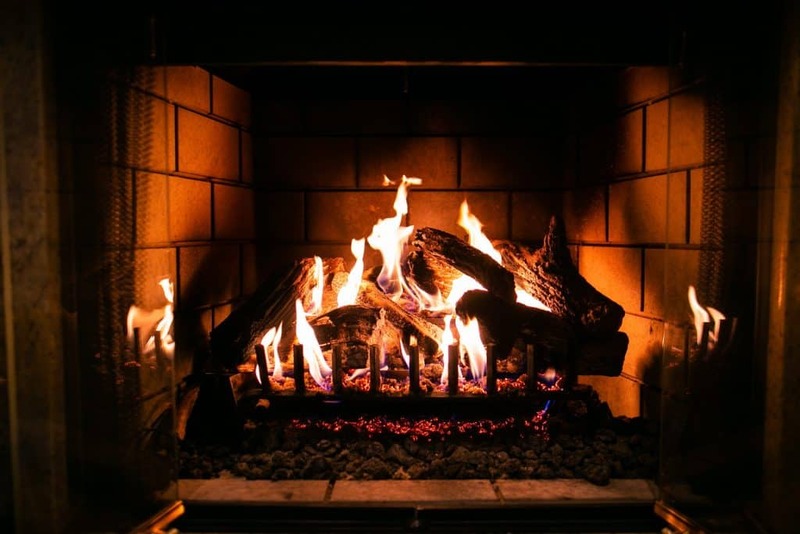 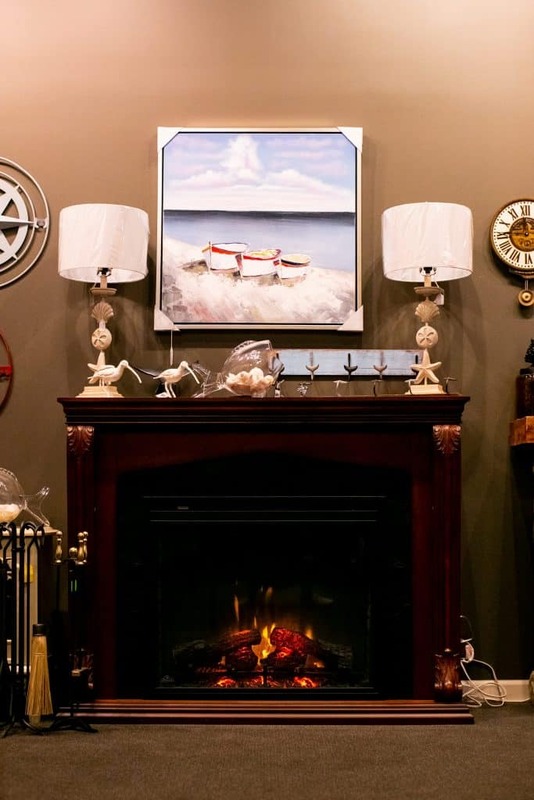 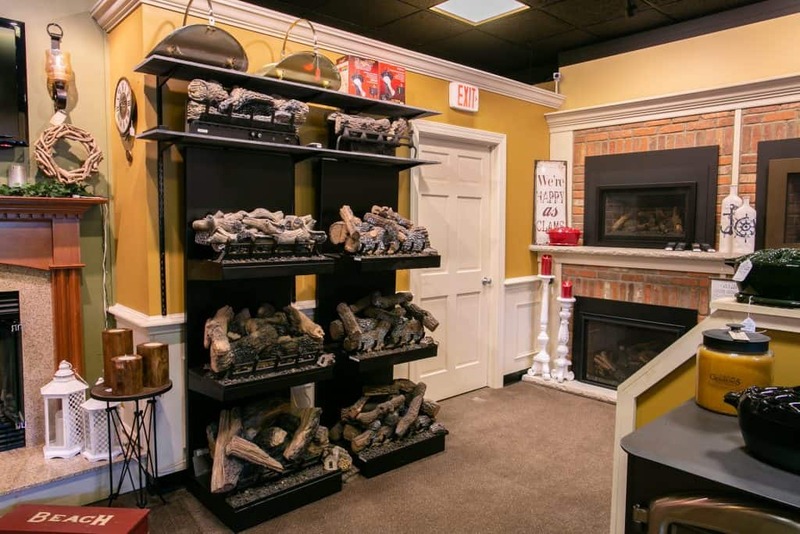 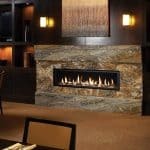 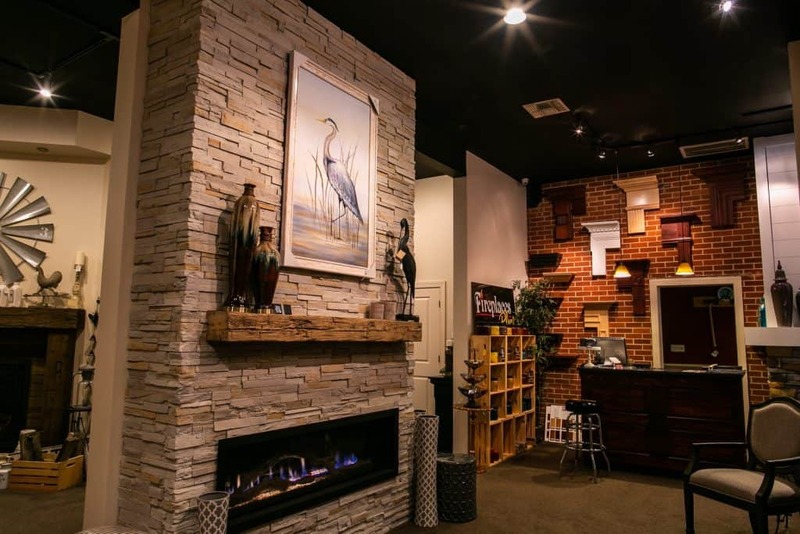 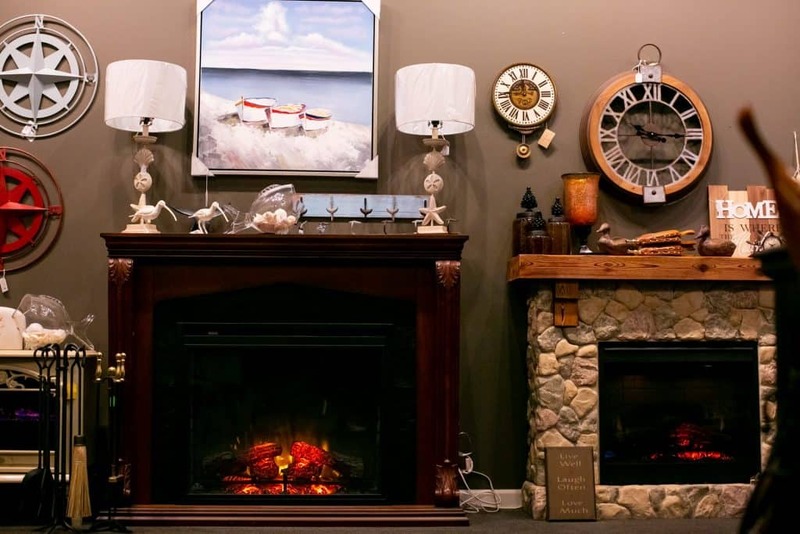 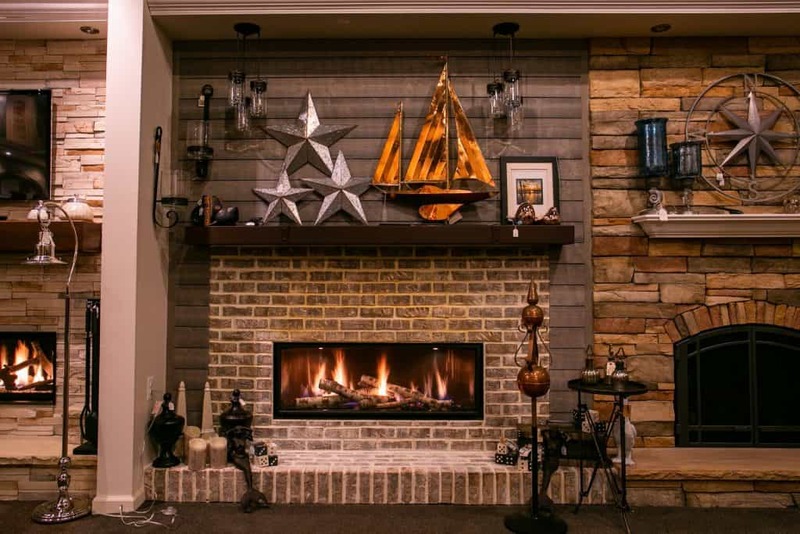 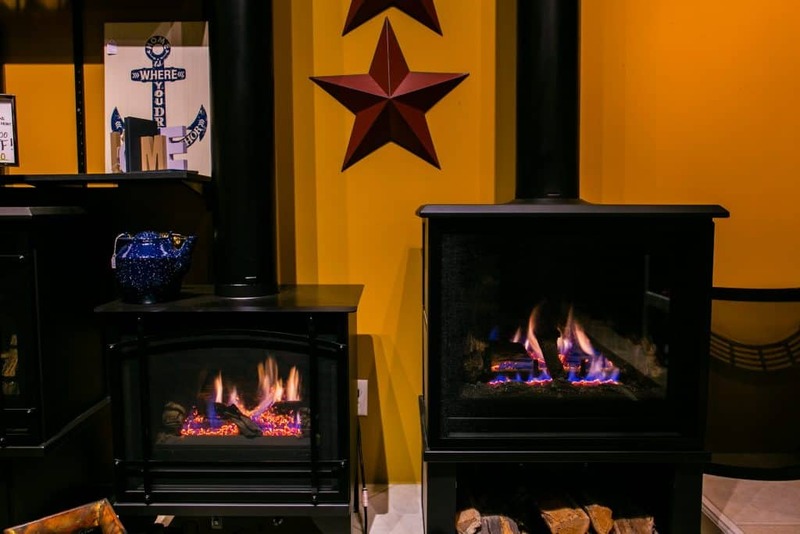 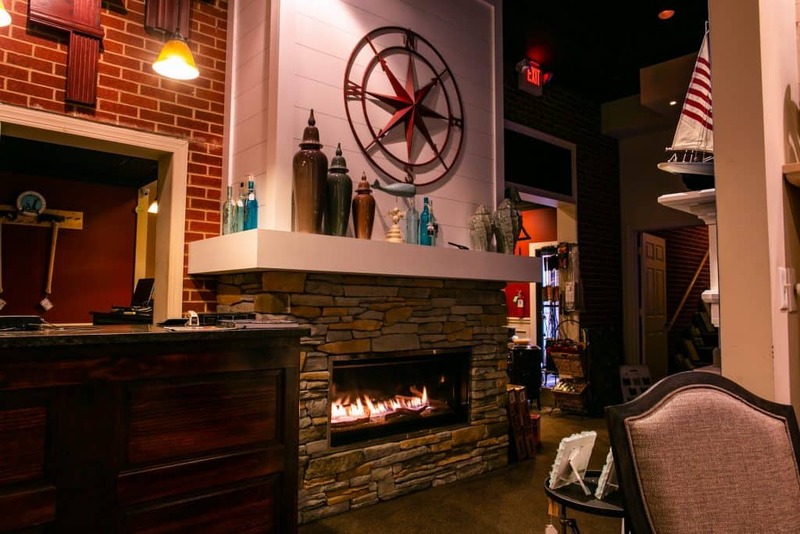 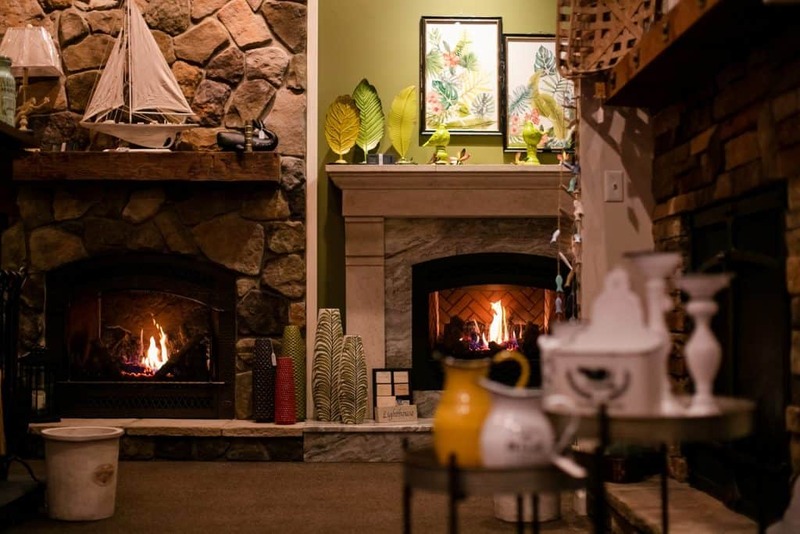 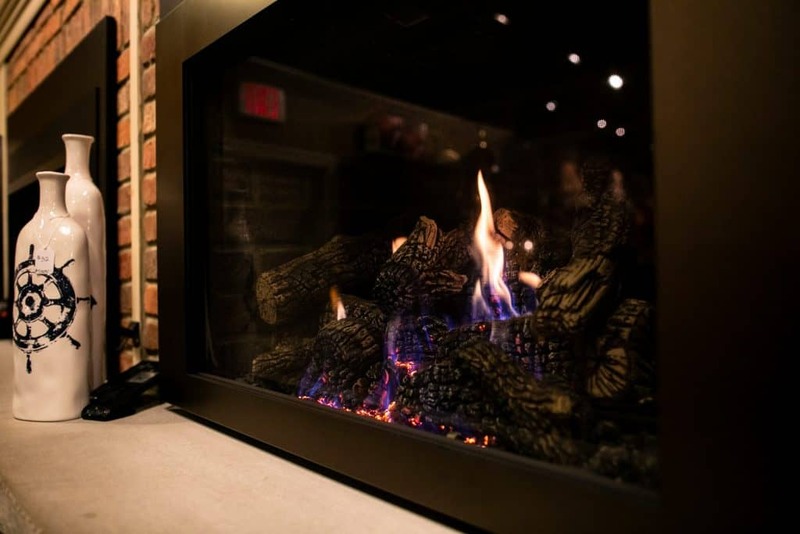 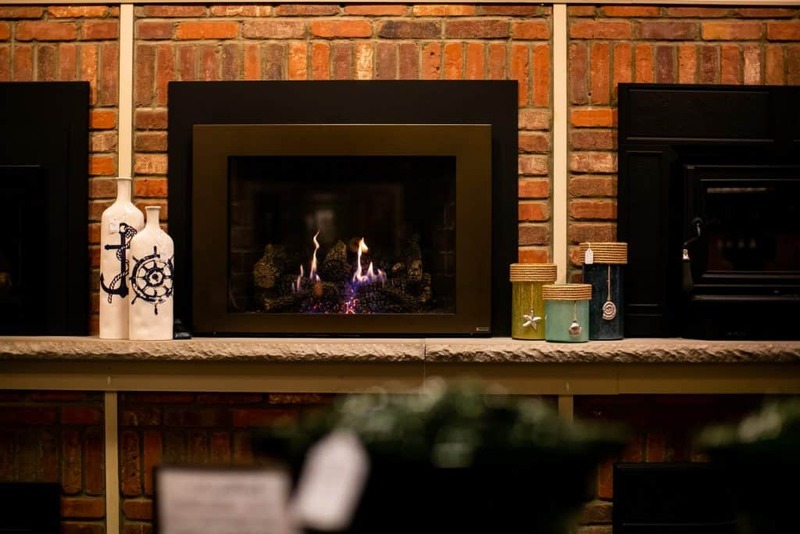 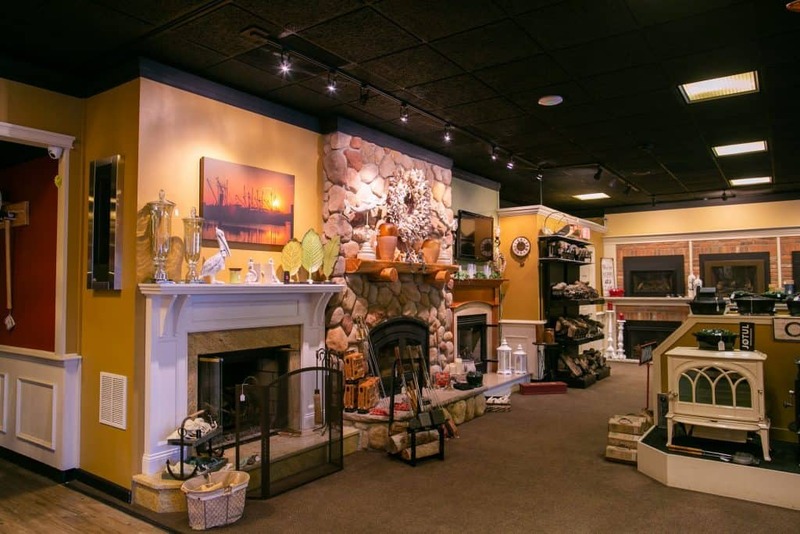 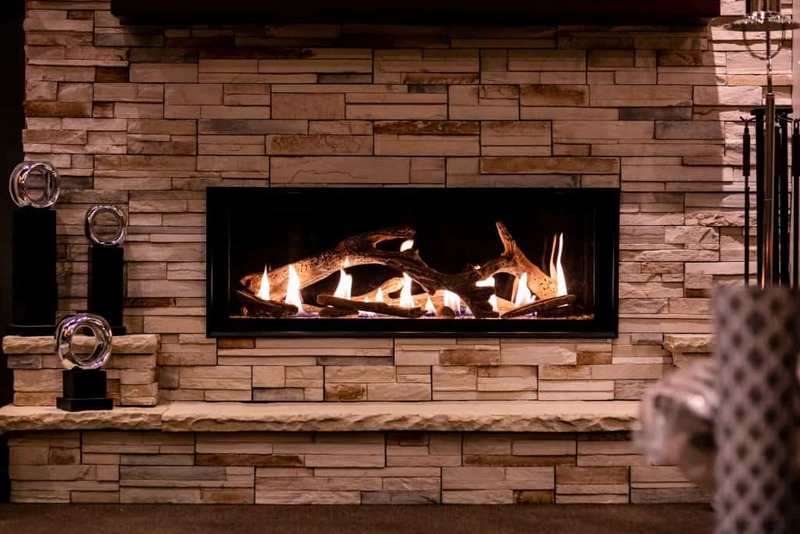 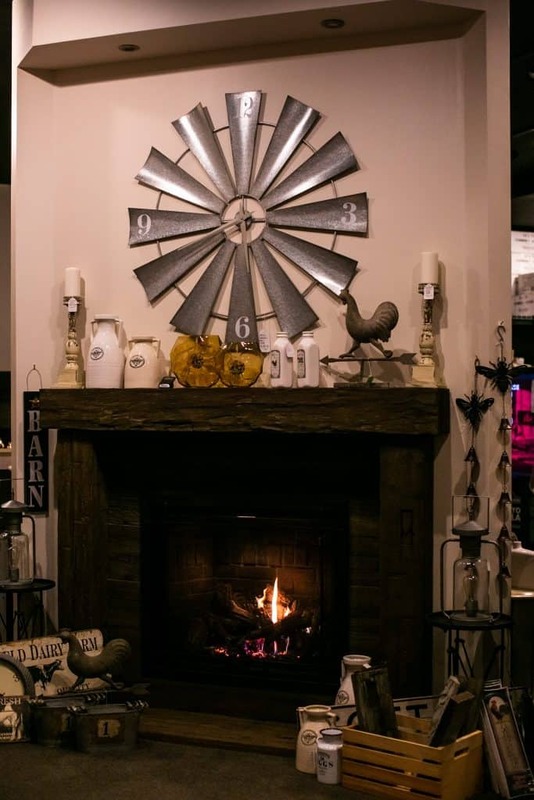 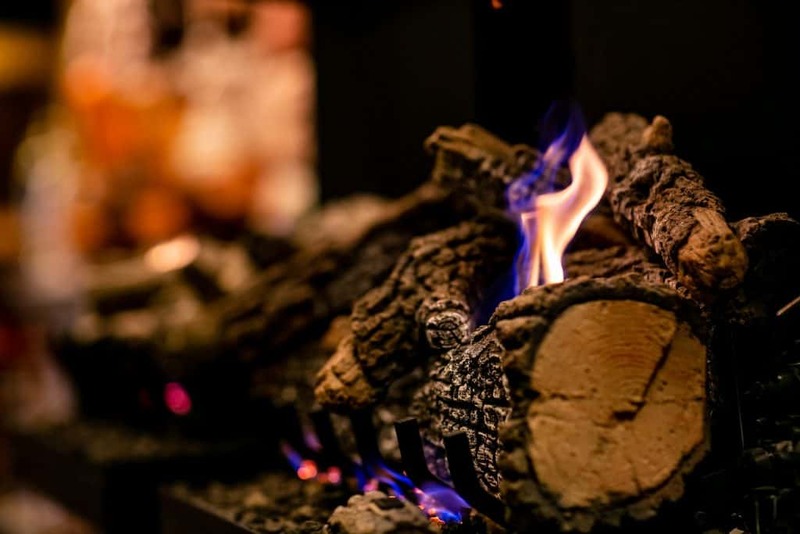 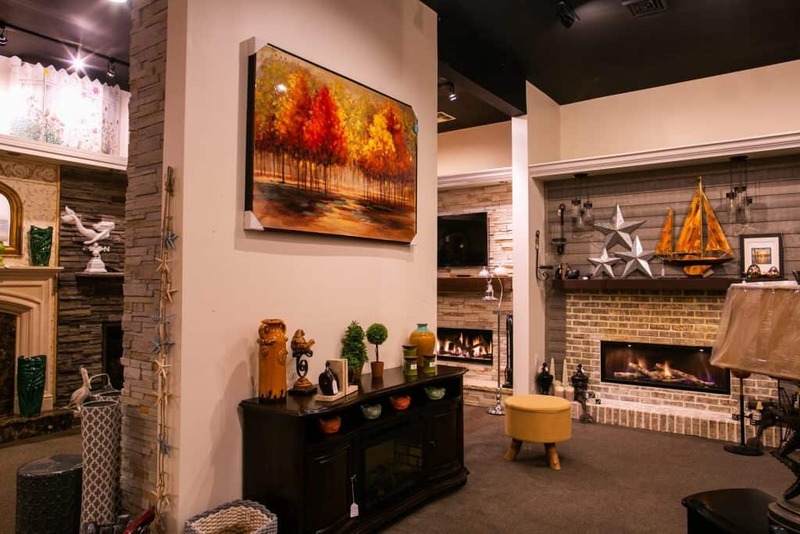 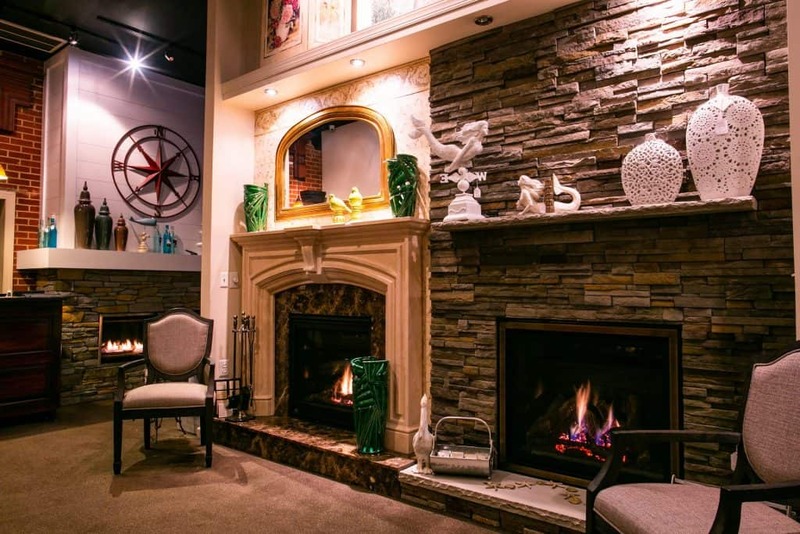 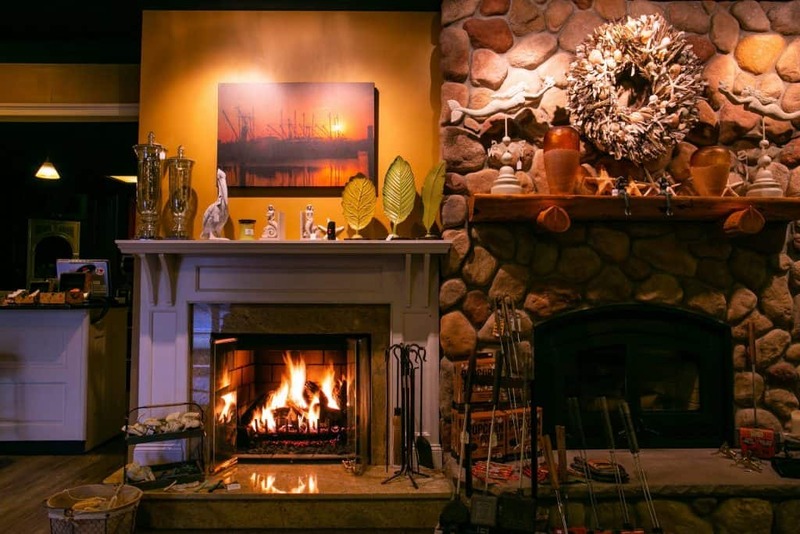 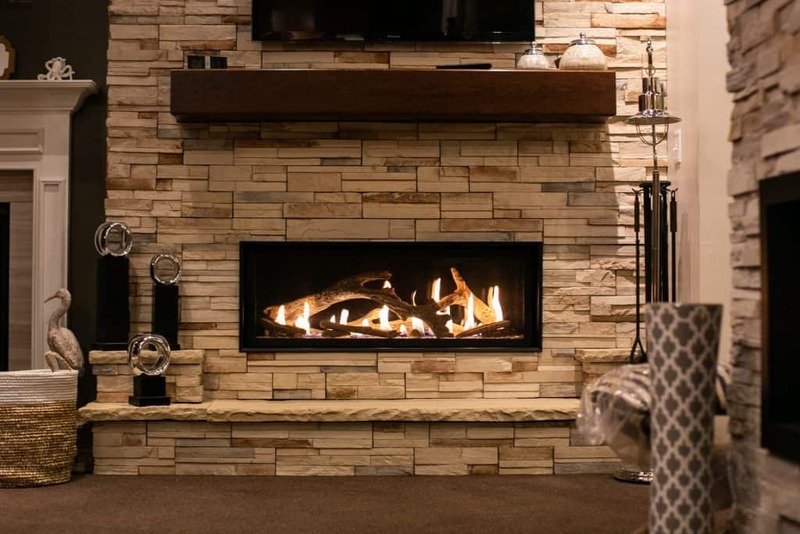 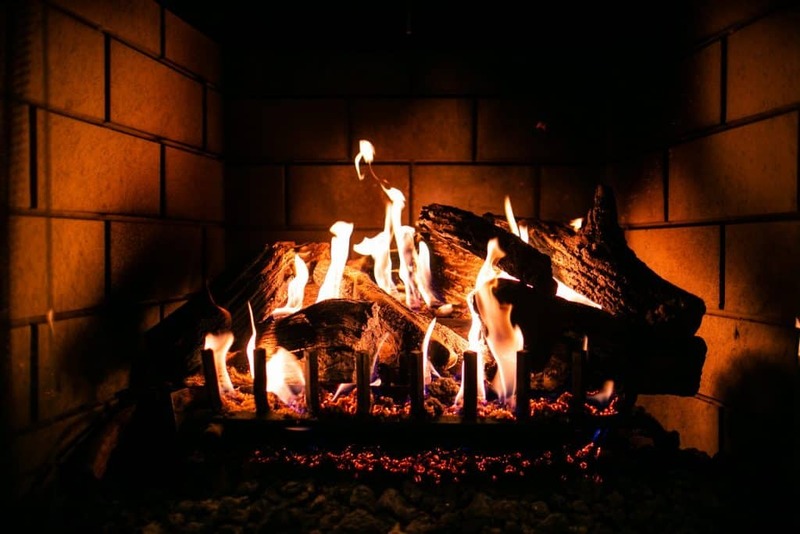 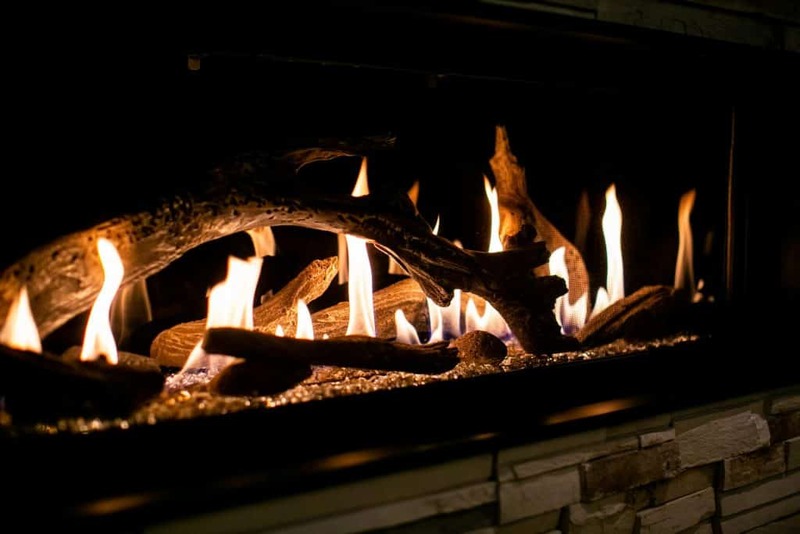 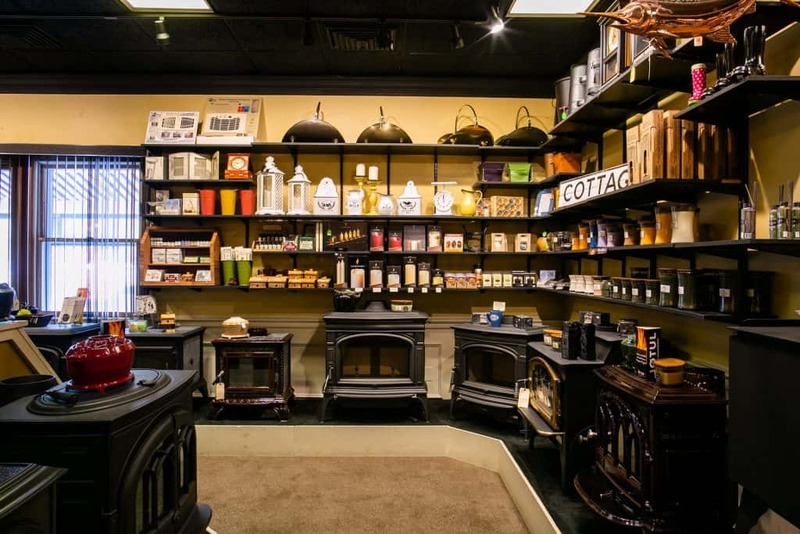 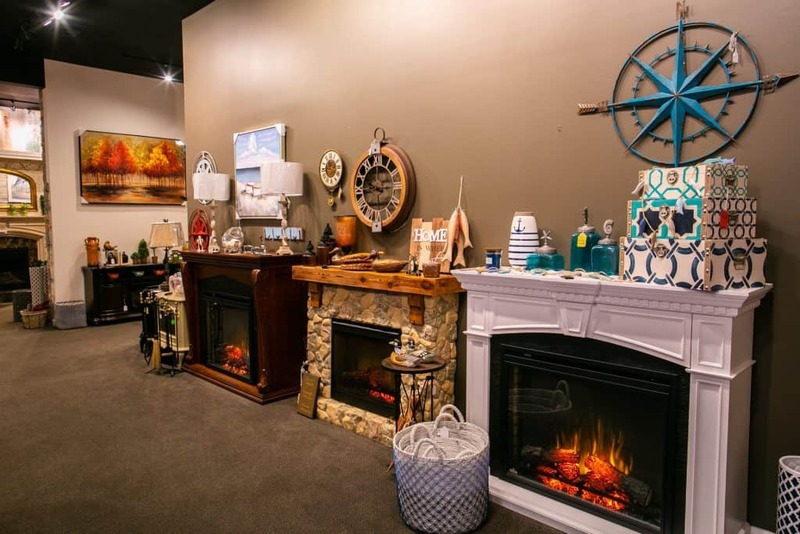 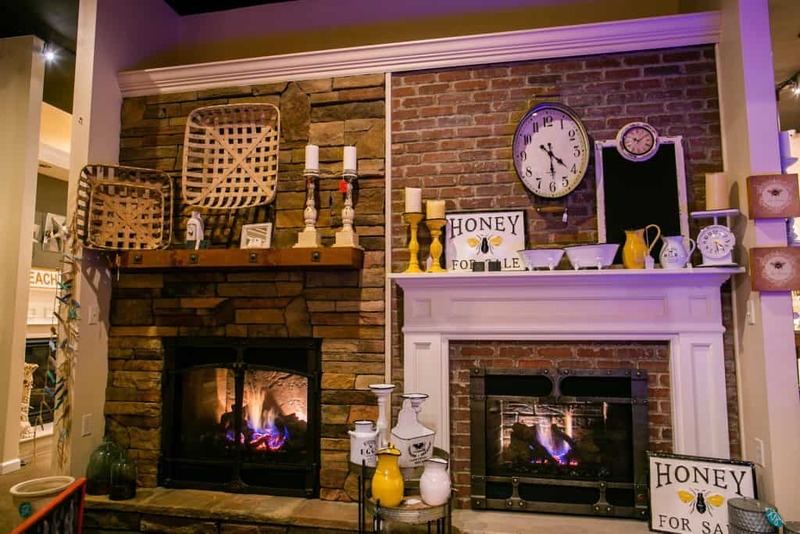 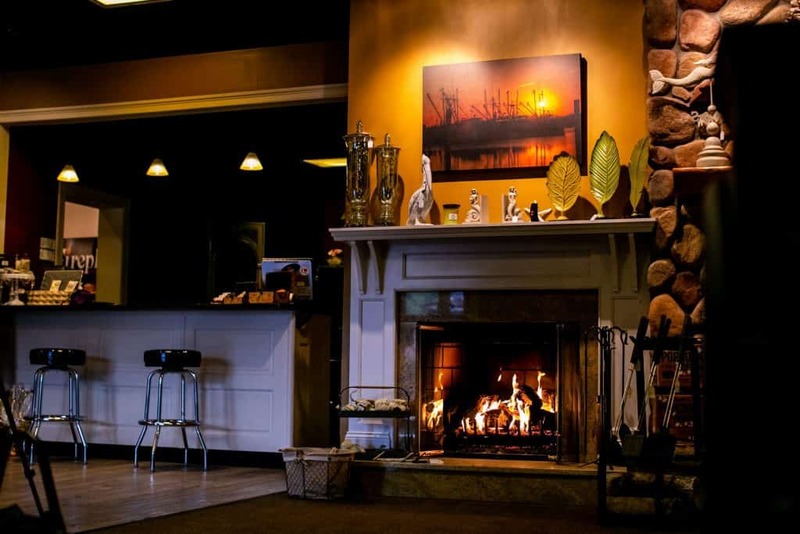 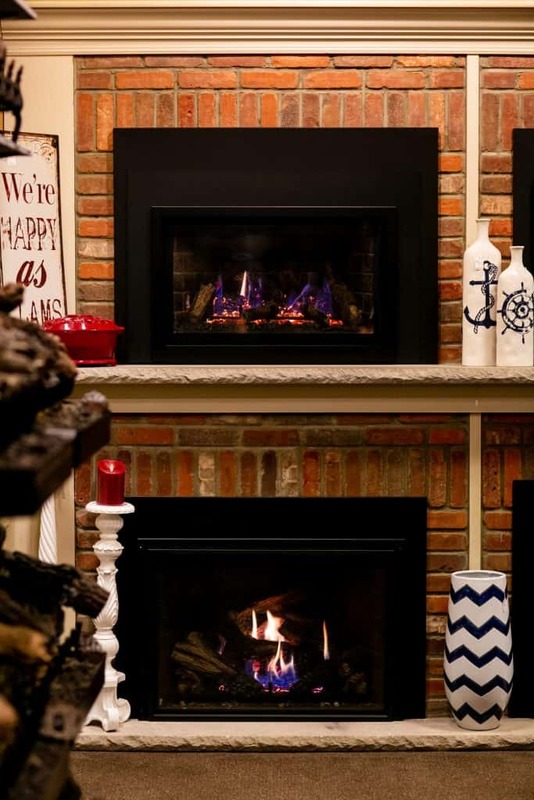 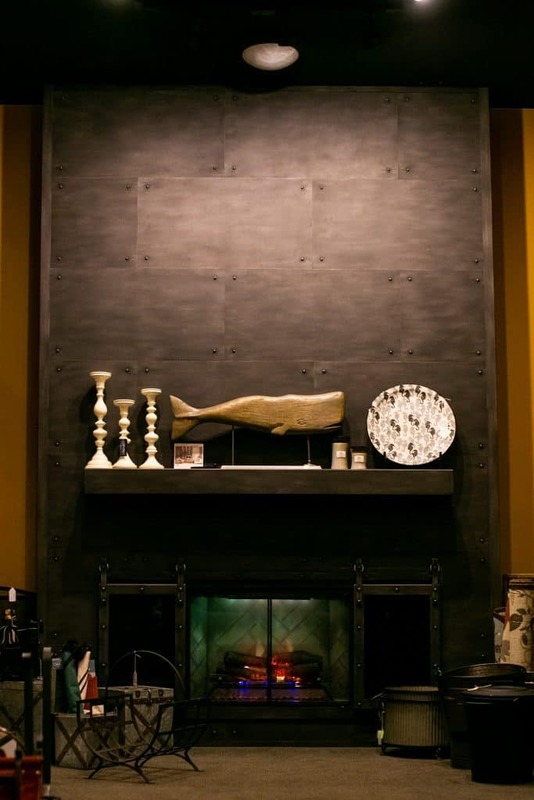 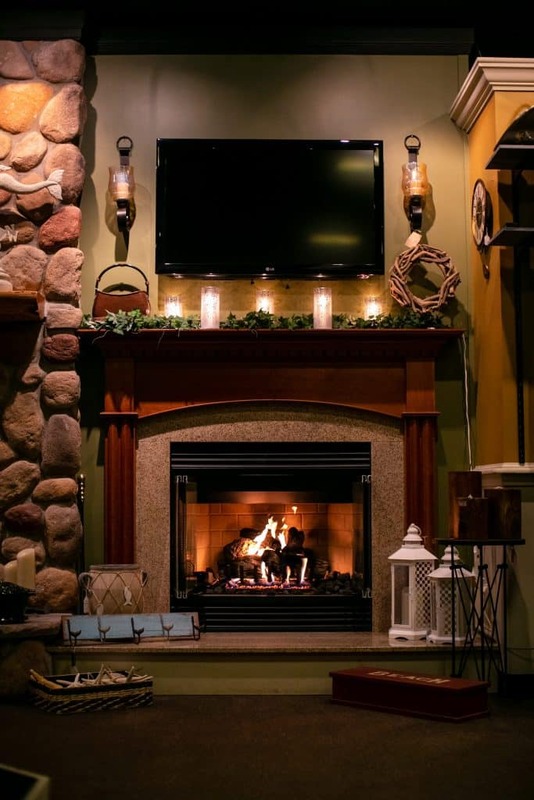 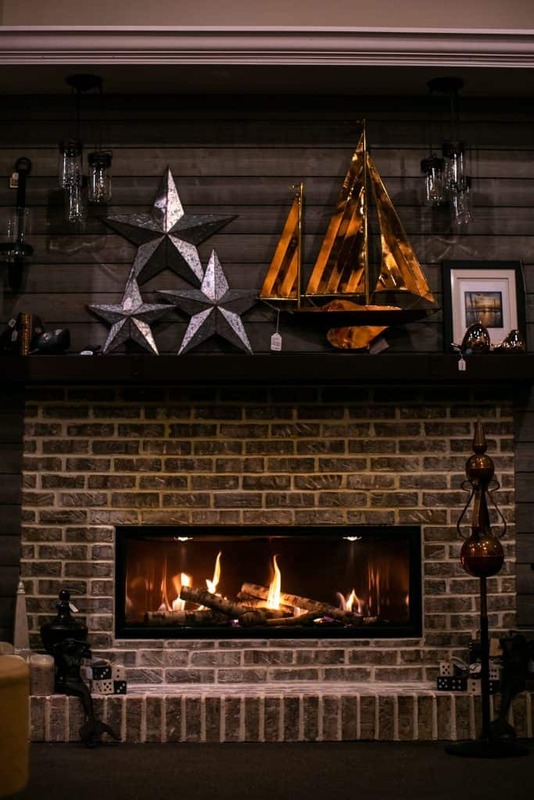 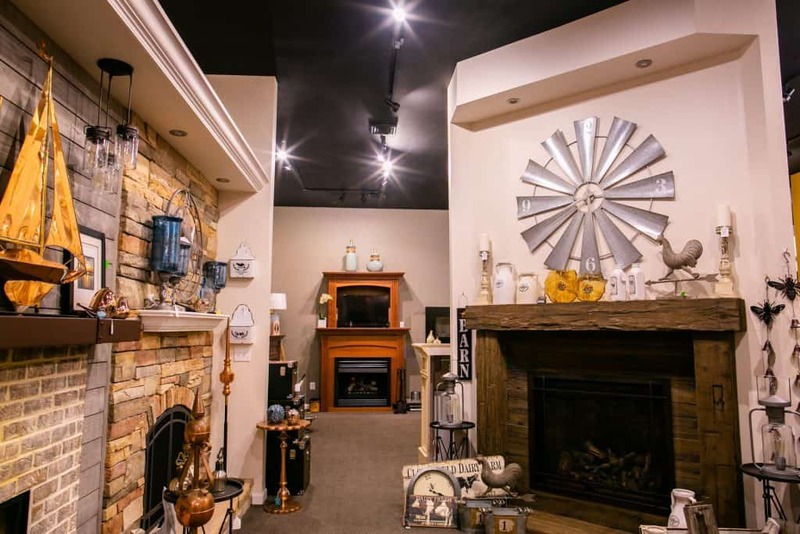 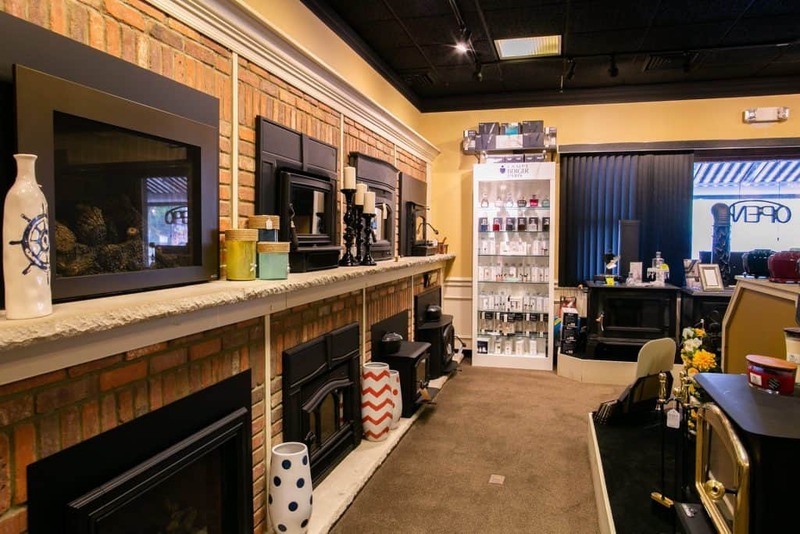 Our showroom hearth selections features fireplaces, stoves, inserts, gas logs, stones and accessories. 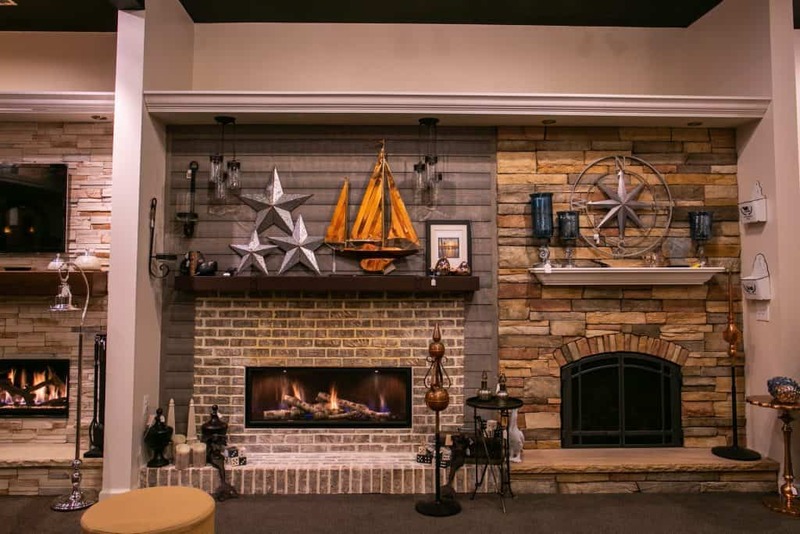 Our inspiring designs can help you imagine how they would look in your home. 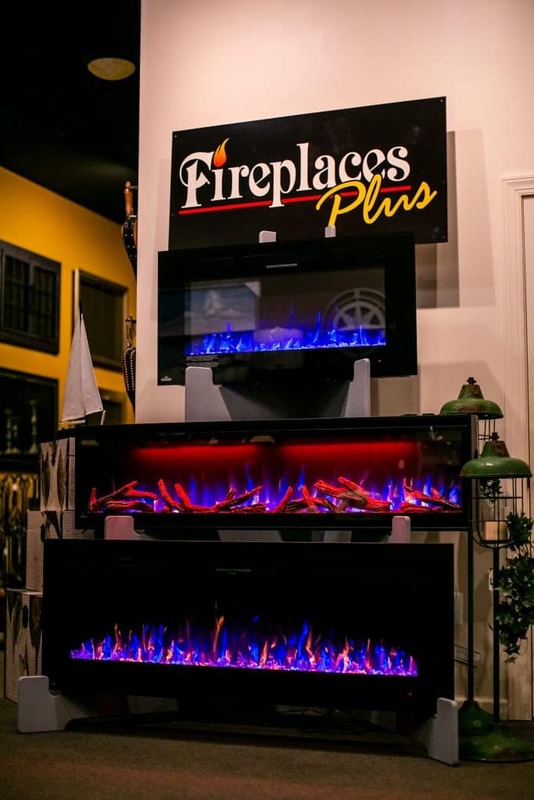 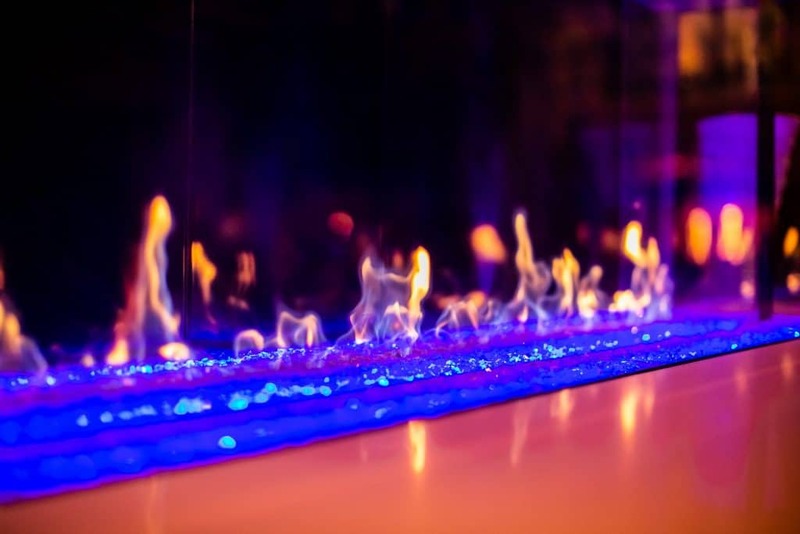 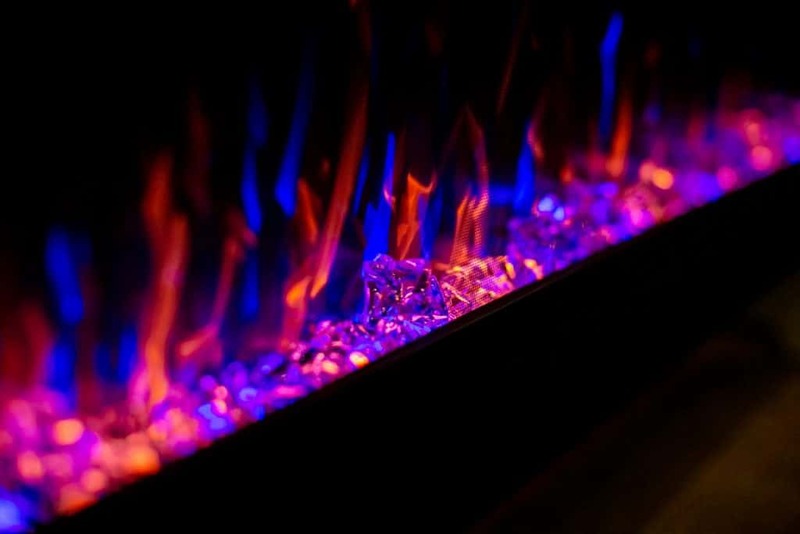 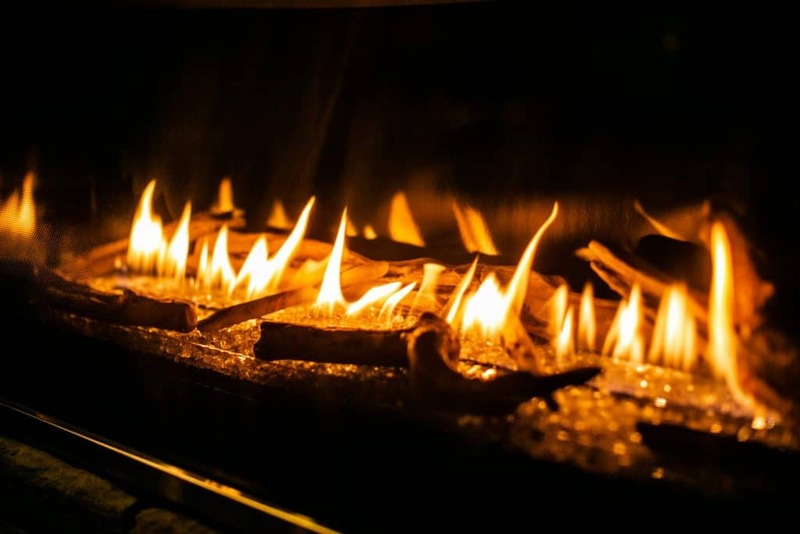 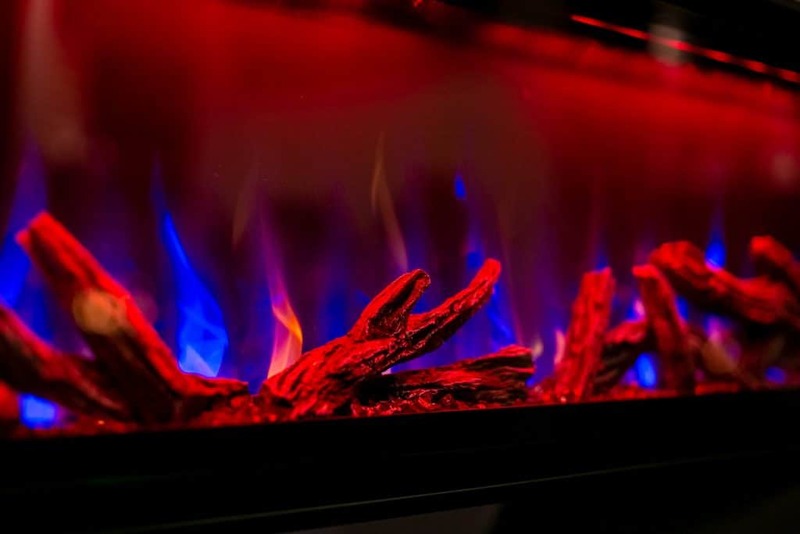 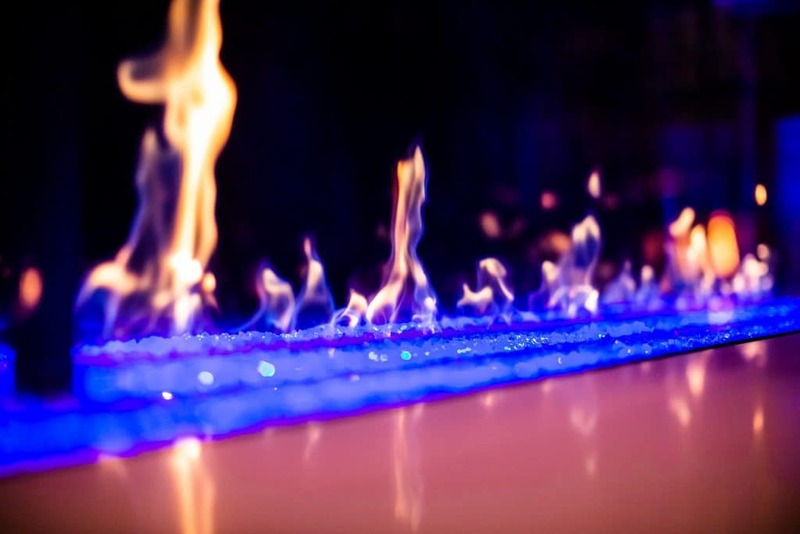 Fireplaces are not just for family or living rooms. 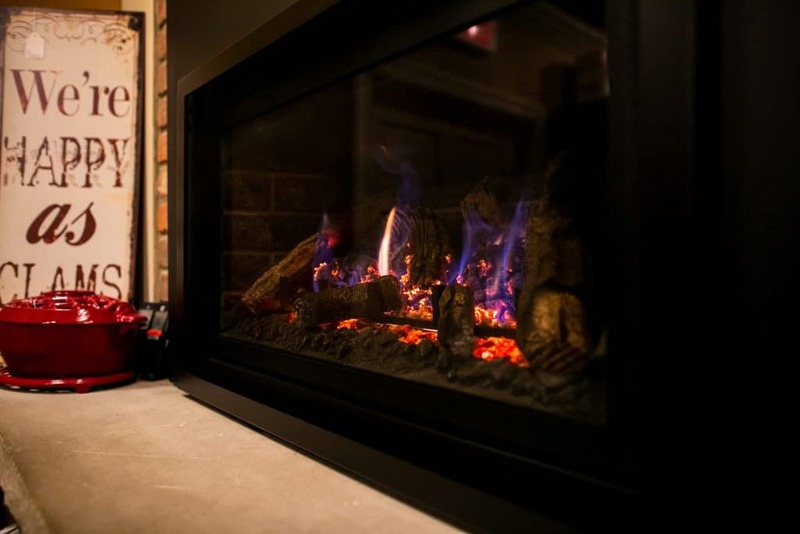 Today, hearth products can be in any other room in your home, such as the kitchen, bedroom or outdoor room. 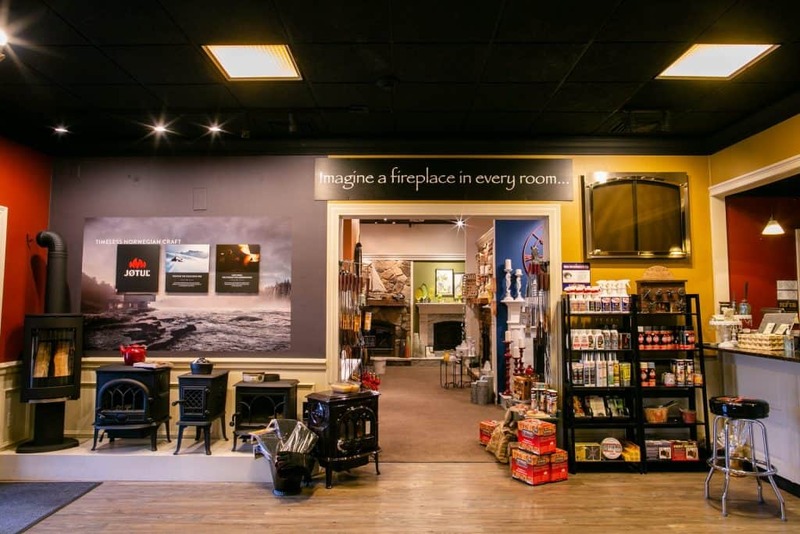 Our staff can bring to ideas to life.